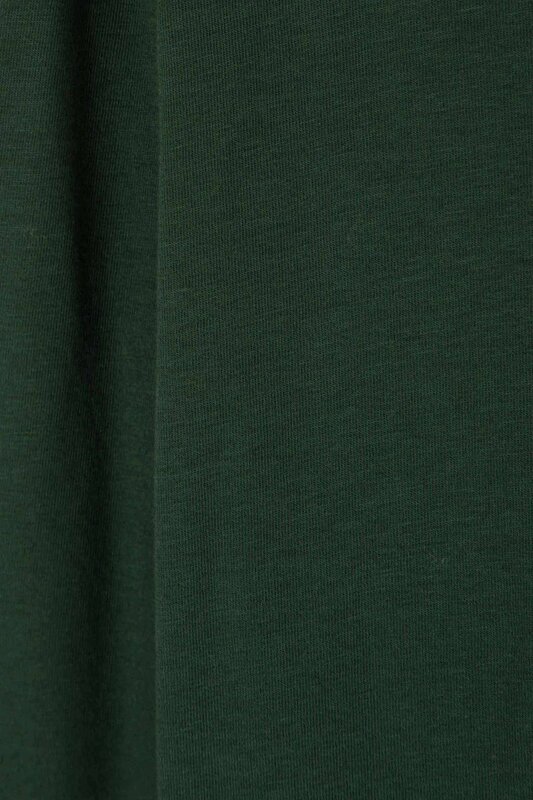 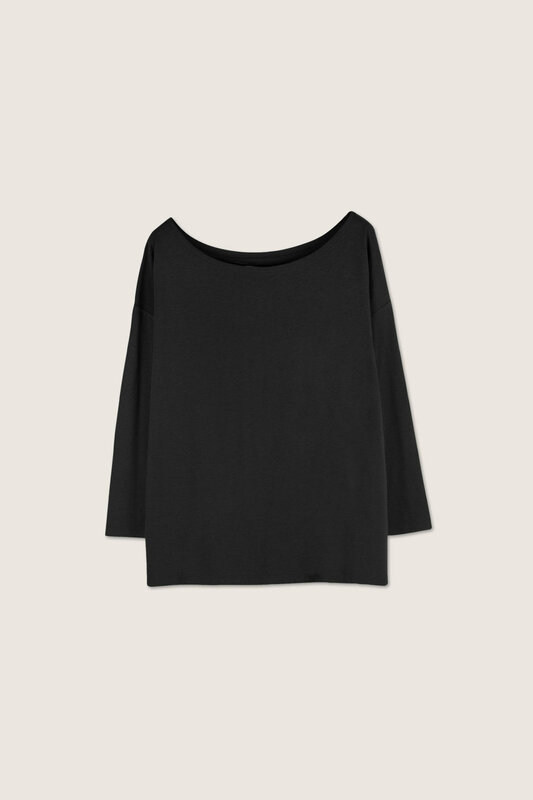 This basic tee features an ultra wide boat neck with a relaxed silhouette for comfort. 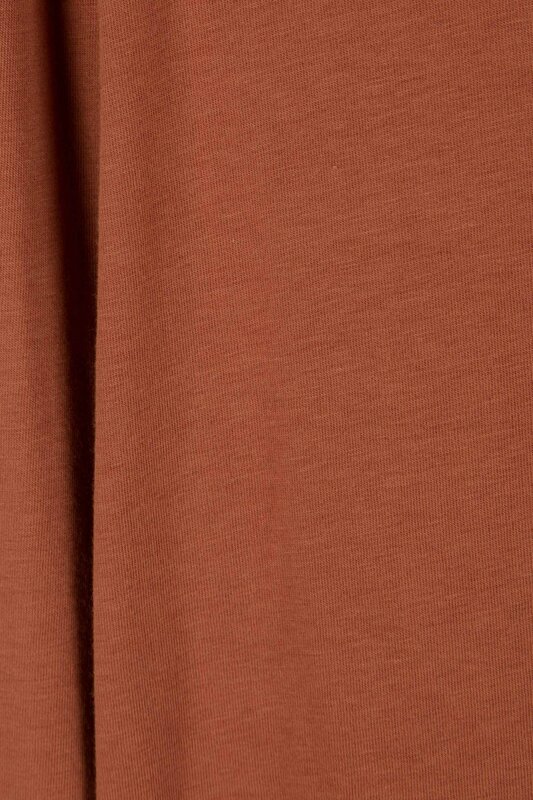 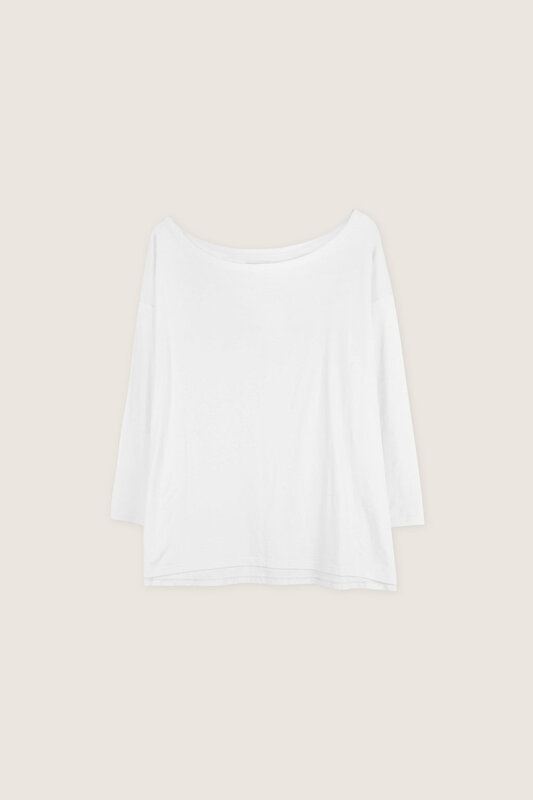 Minimal in design, this t-shirt is a feminine basic for everyday wear. 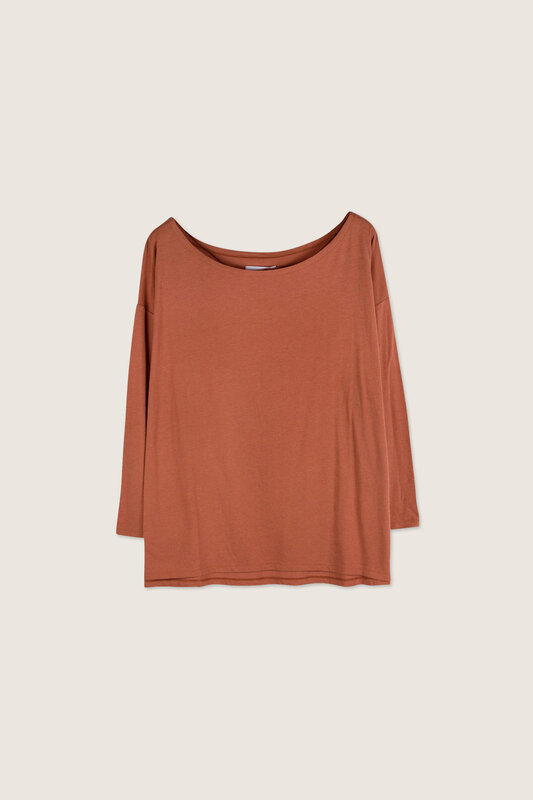 Pair with denim and flat mules for a cute and casual look.